General dentistry is the name given to cover a wide range of procedures. 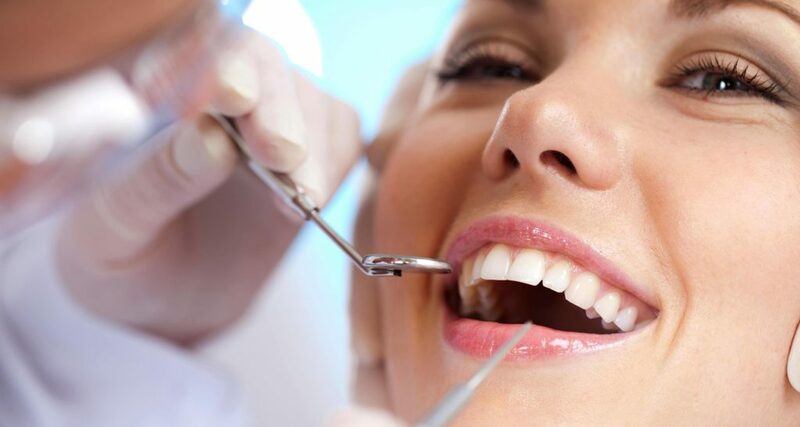 This may include the initial consultation and diagnostics such as x-rays, as well as many common procedures that are offered by our general dentists including fillings, extractions, cleans, root canal treatments, crown, bridge, veneers, and dentures. At Coast Family Dental Currimundi, our focus is always on you and ensuring that all your general dental needs are met. It’s important to remember that dental health is not just about your teeth; in fact, modern research has shown that good dental health is linked to good overall health in many ways. At Coast Family Dental Currimundi, we are committed to performing the best dentistry we can for every single patient.